WARRANTY!!! 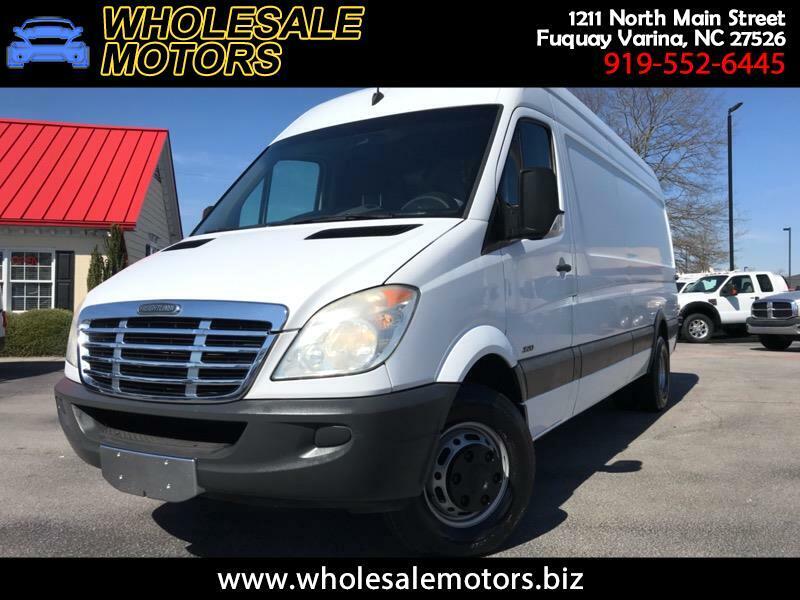 CLEAN CARFAX/ 2010 FREIGHTLINER 3500 170" WHEEL BASE/ 3.0 LITER 6 CYLINDER DIESEL ENGINE/ AUTOMATIC TRANSMISSION/ CARGO VAN/ FULLY SERVICED/ 120 POINT INSPECTION/ AM/FM RADIO/ POWER WINDOWS/ POWER LOCKS/ CRUISE CONTROL/ WE FINANCE!!!! Message: Thought you might be interested in this 2010 Freightliner Sprinter.